Statistics show that the incidence of insomnia increases with age. Yet new research suggests it is more common among Americans aged 20-39 years than is generally believed. 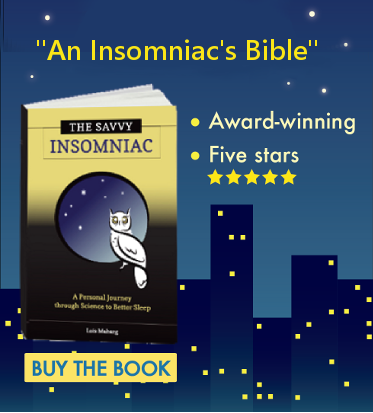 In a study released in July by the Harvard School of Public Health, 42 percent of the nearly 2,400 young adults surveyed reported having insomnia. I was talking with my publicity consultant about likely markets for my book about insomnia. Like me, she’s getting on in middle age. Statistics do show that the incidence of insomnia increases with age. Yet new research suggests it is more common among Americans aged 20-39 years than is generally believed. In a study released in July by the Harvard School of Public Health, 42 percent of the nearly 2,400 young adults surveyed reported having insomnia. More young women reported having insomnia than young men. More young people born in the United States had insomnia than their foreign-born counterparts. Trouble sleeping was significantly associated with low health-related quality of life. Am I surprised by these findings? Not at all. 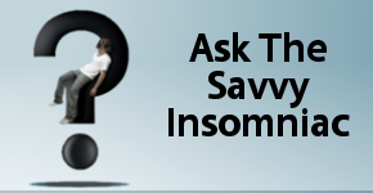 By the time I hit my 20s, I had a longstanding membership in the insomnia club. Aziza, 24, a violinist: “I can tell whether or not I will be able to fall asleep. There are nights that I don’t even bother getting into bed. I just stay up reading all night and watch the sun rise. It is very frustrating but there is really nothing I can do. . . .When bouts of insomnia hit, I either fall asleep very early in the morning or more commonly I don’t sleep at all. Christie, 26, a bank teller: “Falling asleep is the problem—I have a hard time getting there. “Once I didn’t sleep for more than a week. I would lay there with my eyes open. I’d break down and start crying because it’s really, really tough. . . . After nine days of not sleeping, I called my church and spoke with a preacher, and he prayed with me over the phone. Insomnia may be more common among older adults, but it can be just as big a burden when it strikes the young. How old were you when you started having trouble with sleep? Sleep onset insomnia tends to be the insomnia pattern among the younger patient populations, while staying asleep is more problematic as we get older. It is very important for good sleep habits to be learned early in life, just like good eating and exercise habits. Thanks for shedding light on the plight of some of the younger sleepers who struggle! And thank you for your comment. It would be great if young people who have trouble sleeping could get help for the problem when it first occurs–rather than limping along with it for years and years. I’d like to see the sleep disorders community get behind this issue and really stress the importance of early intervention. Sadly, many medical professionals are not aware of the health and quality of life issues that can arise when persistent insomnia goes untreated. 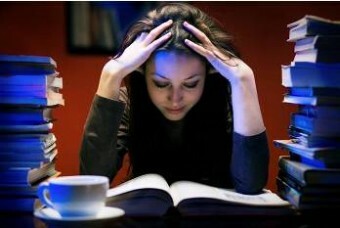 Acute insomnia turns into chronic insomnia in 25 to 40 percent of the cases. It’s much harder to deal with then.